SKU: WS359. 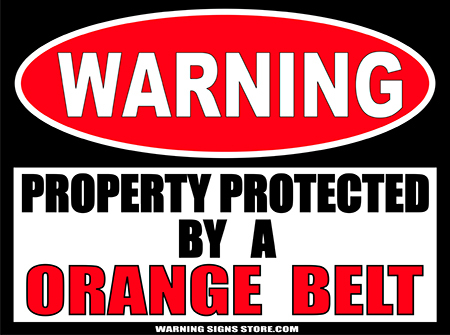 Categories: Funny Pet Signs, Novelty Signs, Pet Signs, Warning Signs. 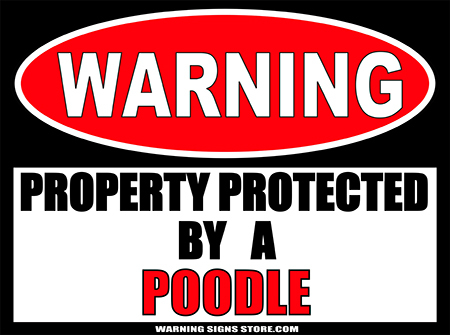 Tags: dog, miniature poodle, poodle, standard poodle, teacup poodle, toy poodle, Warning Signs. 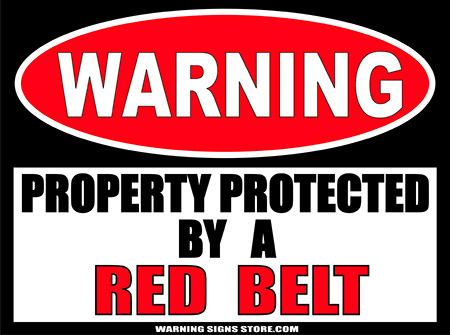 This Property Protected by a Poodle sticker measures out to approximately 4.5″x6″. It is printed in a glossy finish with eco-friendly inks on a premium vinyl polymer. Our inks are UV resistant and designed to last 7-10 years, indoors or out.